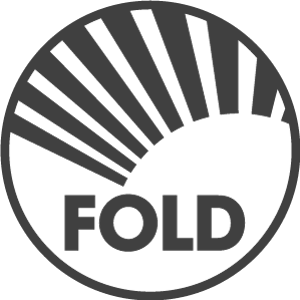 Its official: Fold’s got a new line-up. Having emigrated from London last September it has taken a while for me to get established here in Leeds. Thanks to Twitter and Leeds Music Scene I managed to stumble across a trio of solid musicians from the area who have been playing together as a unit for years. 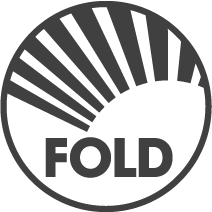 In addition to myself (on triple midi controller duty) these 3 lads are the new ‘official’ members of Fold: Kane Rattray on drums, Ben Walsh on bass and Josh Gardziel on guitar. Our first gig in this incarnation will be sometime in September – tbc – but we are proud to say that we are confirmed to play the Oxjam Takeover event in Leeds during October (dates & venues tbc). The most unusual thing about this line-up is that although all of the arrangements involve the use of speech samples in a live setting we do not use any kind of click track. We try to keep everything as spontaneous as possible despite the hybrid digital / analog approach. I have to say that in terms of the music scene – and in general – Leeds has consistently proved welcoming, friendly, open-minded and approachable. Thanks Leeds, you rock! As a final note we are actively looking for a percussionist so if anybody out there is interested please let us know. You can contact us directly via twitter or facebook – the links are just off to the right of this paragraph.